When Cate+Mike showed us pictures of Mt. Gretna and their venues, I completely understood their vision. Looking through the rough pictures on google images, some might be skeptical, but Lauren and I saw amazing potential. 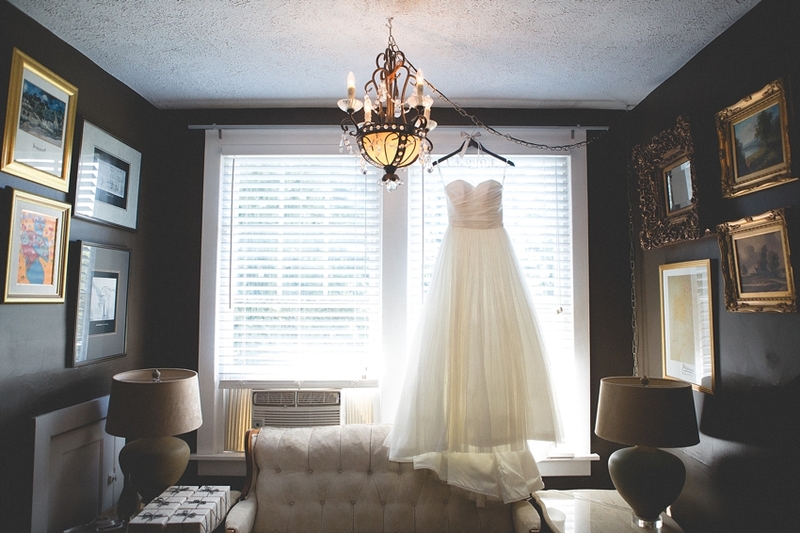 Cate+Mike worked so hard to create a classy, yet cozy feeling. We think they hit a grand slam. Lauren and I had so much fun! We even got to catch up with some past couples, that we are fortunate enough to call friends. Thanks so much for inviting us to capture your day you guys! These are our favorites.